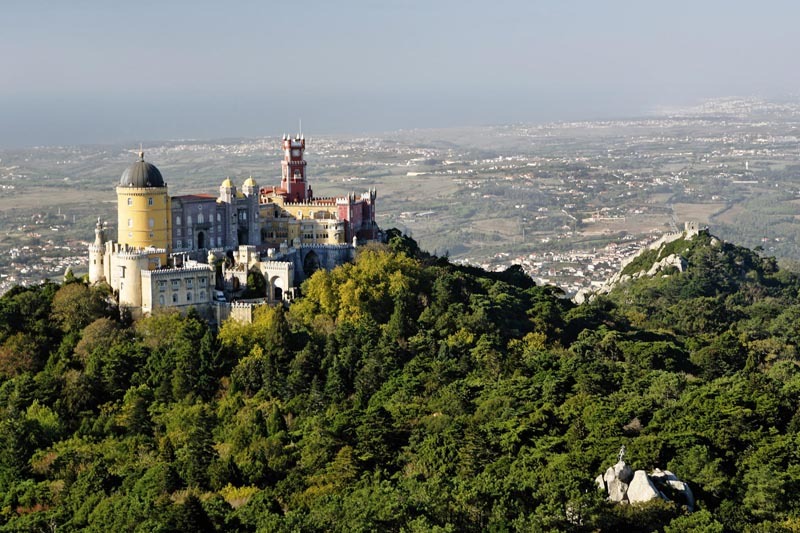 Discover Portugal and enjoy memorable holidays in this wonderful country. 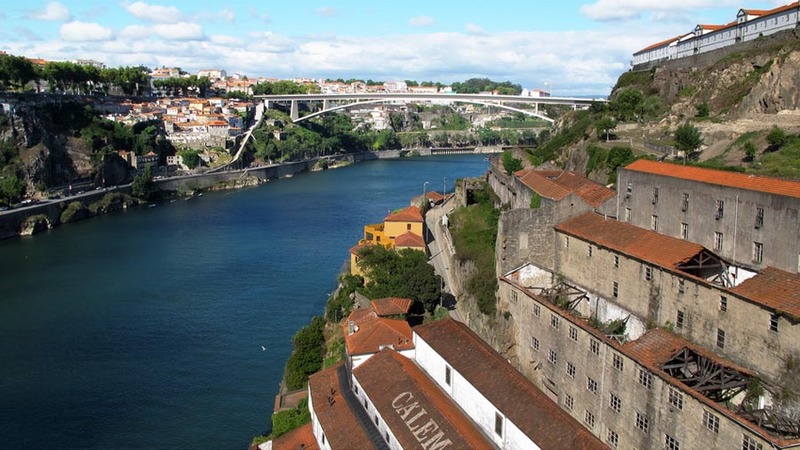 Portugal on its own is a perfect destination to spend some memorable holidays. This country has so much to offer, such as its mild climate, with more than 3000 hours of sun per year; or its more than 850 km of great beaches bathed by the Atlantic Ocean. Here you’ll find great landscape diversity within a small distance allowing any visitor, no matter the duration of your stay, to enjoy the pleasure of the discoveries; a wide range of entertainment offers; extraordinary cultural heritage where tradition and modernity converge in harmony; rich gastronomy; good wines; and a welcoming people. Portugal has many alternatives for any taste offering from sun & sea tourism, especially good in the regions of Algarve, Madeira, Costa Alentejana, Lisbon, Peniche and Nazaré; to extraordinary cities with natural heritage such as the lively city of Lisbon (capital of the country), Oporto, Coimbra and Sintra; through religious tourism in cities such as Fátima or Braga; or ecotourism, in Azores and Serra da Estrela. 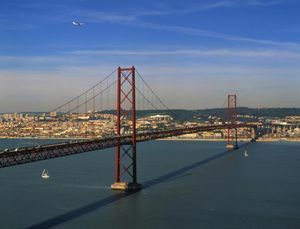 We shouldn’t forget to mention surprising locations, unknown to many, as Aveiro, also known as the portuguese venice; Évora, the medieval city; Nazaré; Tomar, the Knights Templar city; Batalha; Óbidos and its medieval centre; Peniche with the marvelous Berlengas Islands; Viana do Castelo, located in the Green Coast; Guimarães and its majestic castle; and many more villages and towns replenished with history, culture and gastronomy. Portugal is located on the southwesternmost point of Europe and includes the archipelagos of Madeira and Azores, both in the Atlantic Ocean. Continental Portugal has a surface of 88,889 km2, with 218 km wide and 561 long constituting 832 km of coast and 1,215 km of terrestrial frontier with Spain. The Archipelago of the Azores is located halfway between the European and American continent and has a total surface of 2,355 km2 composed of nine islands. 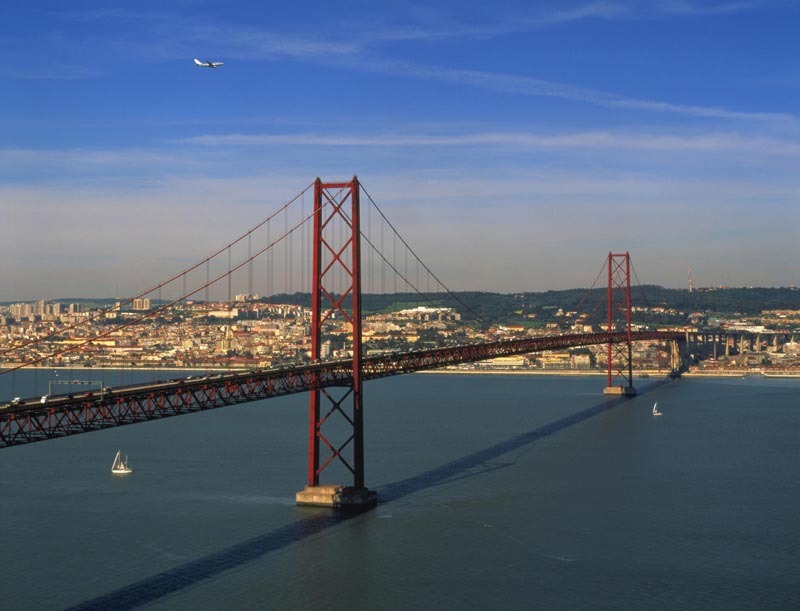 The archipelago is well connected with continental Portugal by air, with an estimated flight time of just two hours. On the other hand, the archipelago of Madeira Islands with a surface of 741 km2, is 500 km off the African shore and around 1,000 from continental Europe. It is conformed by the islands of Madeira and Porto Santo, and the uninhabited islands of Desertas and Selvagens, which now create great Natural Reserve areas. Madeira is also well connected, with flights departing from Lisbon with a duration of ninety minutes. 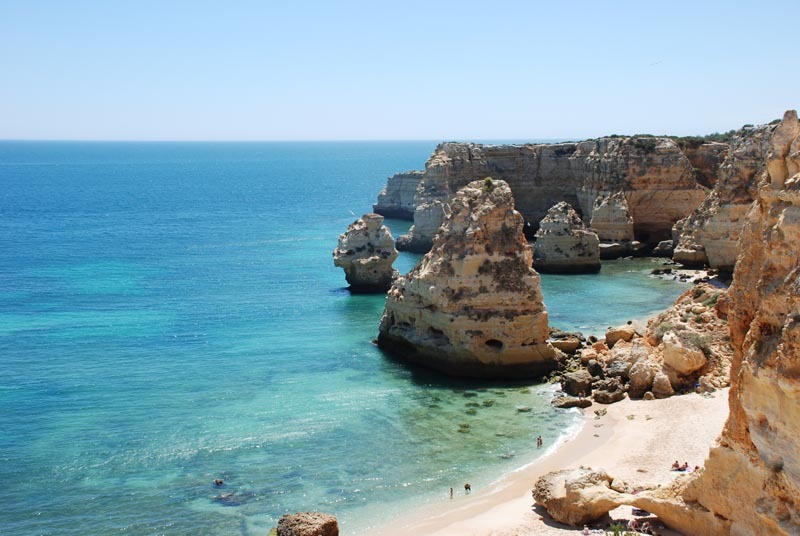 Portuguese climate does vary a lot from region to region due to relief changes, latitude, and proximity to the sea, creating mild winters in Algarve and all the southern area of the country. In the areas of Oporto, Centro, and Norte, especially inland, winters are colder, although temperatures are moderate in comparison with the rest of Europe. Skiing is done in Serra da Estrela during winter, since - with 1,991 meters - it’s the highest point in continental Portugal. Summers are generally warm and dry, especially in interior areas such as Alentejo; whereas coastal areas enjoy moderate heat. During autumn, there are plenty of sunny days, most of them accompanied by pleasant temperatures. If these are your first holidays in Portugal we advise you to reads through the section about travelling to Portugal, since there you will find lots of information on traditions, tourism, climate, and other necessary information to create unforgettable memories.